Whether mainstream Internet users need this sort of capacity is debateable, but for early adopters, heavy movie downloaders and tech-savvy Internet junkies, a 1TB data plan is definitely good news. According to iiNet, a terabyte of data would allow a customer to watch the equivalent of more than 8000 half hour episodes of streaming television per month. If you're thinking of switching over to one of the new terabyte broadband plans, we've rounded up some key information to help identify the best plan for your needs. On face value, iPrimus' "QUAD1" plan certainly looks like the most generous, with a monthly data quota totalling 1111GB per month — 111GB more than both iiNet and TPG's terabyte plans. iPrimus also offers the plan on Naked ADSL2+, though you'll pay an extra $20 over the standard plan. TPG's "super bundle" is the cheapest of the lot, offering a one terabyte monthly data quota, home phone line rental, and six or 18 month contract options. iPrimus terabyte plan is only available if you agree to a 24 month contract, while iiNet is far more flexible, saving you up to $100 on a new modem if you sign up to a 24 month contract, but also offering the plan with no fixed monthly term. Keep in mind that TPG's new plan isn't expected to be released until 1 September, and according to the company will only be "available in limited TPG coverage areas." It also isn't available as a standalone plan, with TPG only offering it as a bundled plan. iiNet's broadband plans now count both uploads and downloads as part of the included quota and, like TPG's, both the terabyte plans are only available as a bundled option. You'll pay $99.95 per month for an ADSL2+ terabyte plan, and $119.95 per month for the same plan on ADSL1. 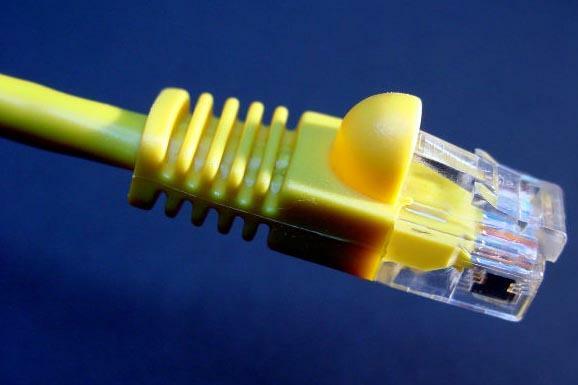 Are you switching to one of these terabyte broadband plans? Let us know in the comments below. If you'll never use a terabyte broadband quota, why not check out our guide to the best $50 unbundled ADSL2+ plans.